The story of the bantam team from a year ago is similar in some ways to that of the minor midget’s. While not as prolific, the offense was able to score in bunches. On the defensive side, struggles just like their 02 counterparts. Sun County allowed an average of 3.7 goals per game, second highest in the Alliance. It was there that halted Sun County’s season as London scored 15 goals in their three game sweep of the Panthers. As we get ready for the new season, the first thing that comes up for Sun County are the losses from last year’s team as they are quite significant. Big D Logan Mailloux is gone as he is now with the Toronto Marlboros in the GTHL. Also gone are forwards Jake Eaton and Kole Couvillon, both are now in Windsor with the Jr. Spitfires. Those are some big shoes to fill for the Panthers, but they are not the only departed players. Sun County comes into the season with nine new faces. Four forwards are back and they are led by Cody Mackenzie. Trevor Larue, Patrick McManus and Ewan Johnson will also don the Panther colours once again. Jake DeSantis, Josh Cyenne and Aydon Novacco will be relied upon much more with the absence of Mailloux and they will be joined on defense by former Windsor defenseman Shaun Horne. The goaltending duo of Luka Dobrich and Kyle Metson will once again be back and will be key to the improvement of this team. It is hard to ignore the losses for this team from a personnel side of things, but this team cannot be written off based on that premise. It will take time for the new players to gel and it won’t be until October that we really know where this team stacks up against the rest of the Alliance. One thing is for sure, they are a big, physical team and that will make them tough to play against. The jury is out for another six weeks on this squad but the intrigue is there. 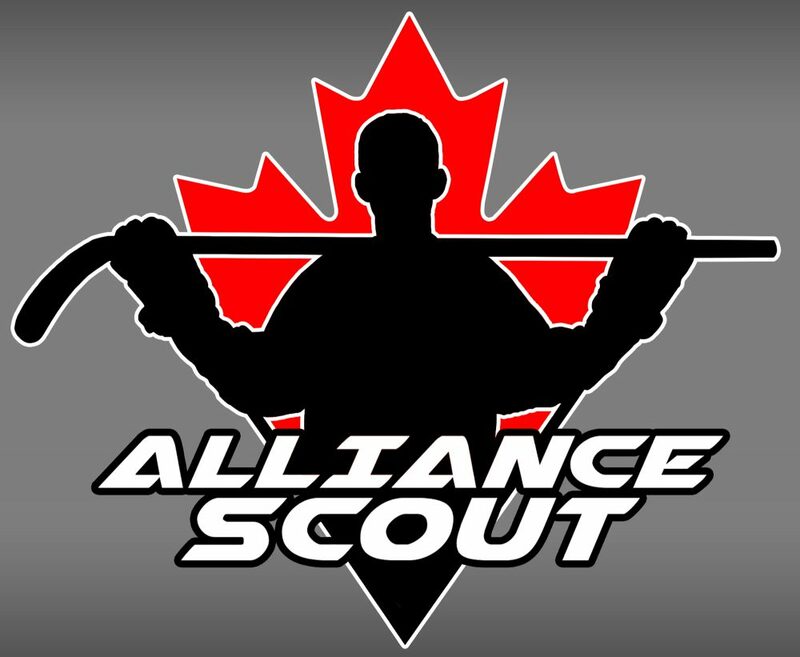 This entry was posted in Alliance Hockey, Alliance Scout, Sun County Panthers and tagged aydon novacco, cody mackenzie, ewan johnson, jake desantis, jake eaton, josh cyenne, kole couvillon, kyle metson, logan mailloux, luka dobrich, matt maggio, patrick mcmanus, ryan gagnier, shaun horne, sun county panthers, trevor larue, zane dalpe by Dave Coulson. Bookmark the permalink.